It would be cool if the CSUN Crime Blotter was a weekly television show and could send you action shots of shirtless guys with mullets running away from the cops with helpless turtles in their hands. But it’s not. 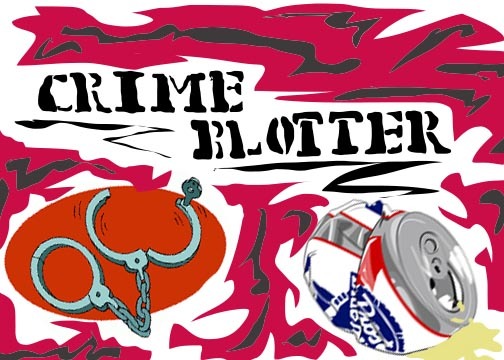 So instead, here is this week’s crime blotter with all the stupid crap CSUN students did, textually illustrated to you in a way only the deviants at the Sundial could do. So while in a Oviatt Library restroom April 2, some dude grabbed another dude’s wrist and said some mean things to them. Let’s think about this one. You shouldn’t grab people’s wrists’ while they’re in the restroom because you never know what they might be holding. That’s all that needs to be said. 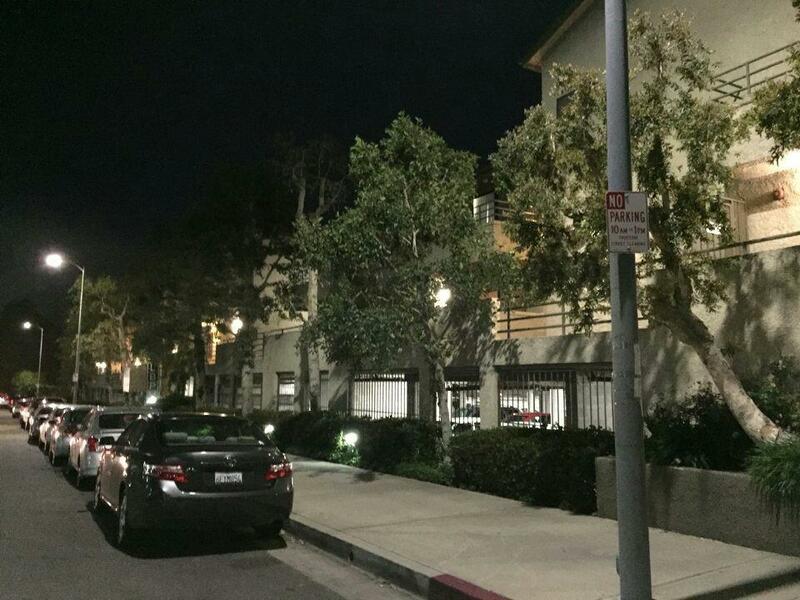 Also, the University Park Apartments should be on an episode of “Cops” because crazy domestic violence crap always happens there and it would make for good TV. Looking for a parking spot near campus is a headache like no other, but it doesn’t grant the right to run people over. Also, you need a license to operate a vehicle. If you don’t have one, then you’re not doing it right. The Crime Blotter has told you this before, but you keep doing it. Stop. What if you have a medical marijuana card in the dormitory? Are you then allowed to kill a bowl in the name of medicine on school property? Probably not and the several people that got busted this month probably didn’t have one either. Drugs are bad. People wearing stoner or Insane Clown Posse shirts are worse. Not sure what to call this one. 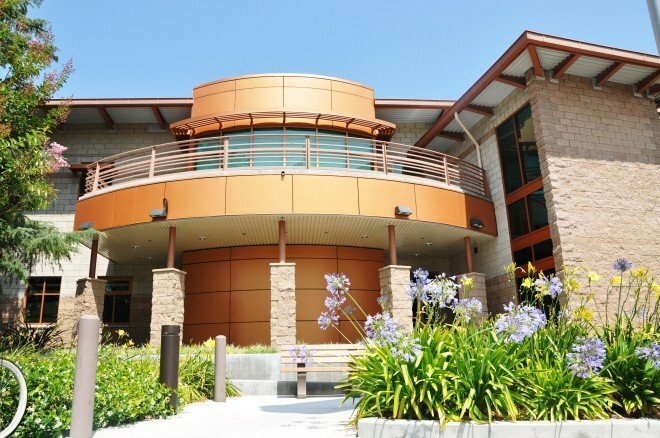 According to the CSUN Department of Police Services crime report, someone stole the “passenger side front daytime running light” last Thursday and got away with it. What the hell is this? Now you guys are stealing crap they have to make up names for? This is a new level of ratchetness Kanye West would appreciate. What’s next, jumping into the Orange Grove Pond during a live concert? In all there were nine theft crimes that range from the usually bicycle crap to friends ripping other friends off. You can’t have nothin’ nice around here. So every issue, the Crime Blotter commands you to stop writing on crap and every issue it ends up telling you again. Also, stop scratching up peoples cars because they broke your heart. It happens, so find a rebound. There are only four more weeks of school left and then things will calm down and there will be nothing to write about.